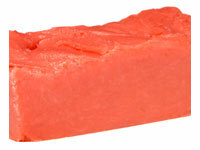 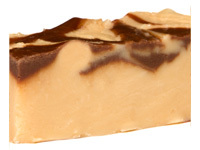 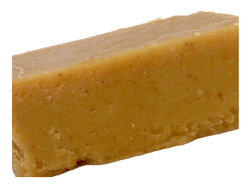 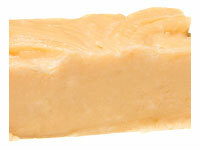 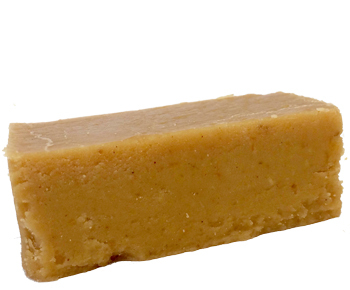 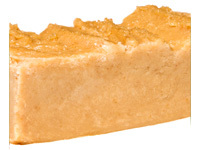 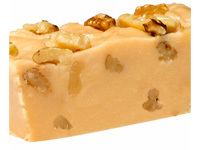 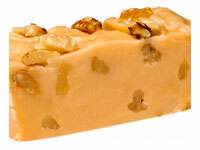 Select Pumpkin (Seasonal) flavored fudge and you will be trying one of Grandma's great recipes. 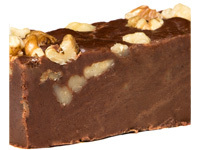 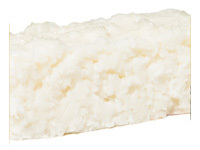 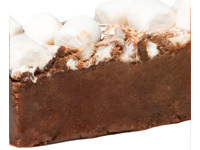 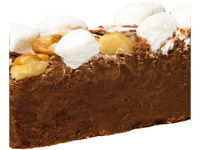 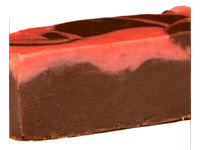 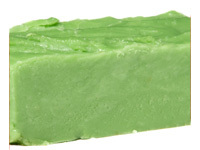 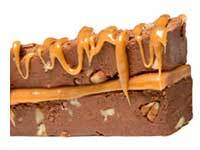 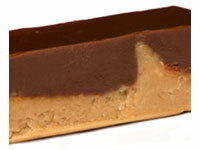 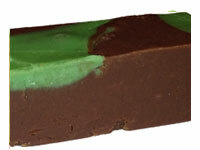 Our fudge is handmade in Atlantic City and contains the finest ingredients and flavors. 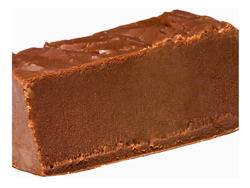 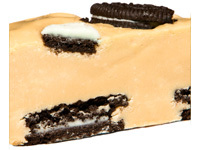 You can select our fudge by the pound and mix flavors with our customized shopping cart system, so that you can satisfy all of your favorite tastes.